I am embarking on a new adventure in Career Advice - TALK RADIO. Yes, that's right, you heard it here first. 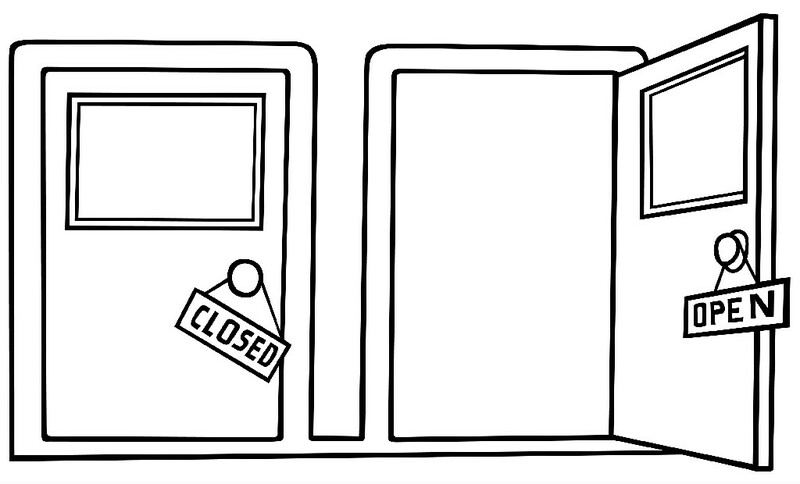 This Thursday, May 31, 2012 at 9pm MST (Alberta Time), I will be web-hosting Episode #1 of Doors Close & Doors Open. To hear the show, at 9pm Thursday, go to http://tobtr.com/s/3307295. 1. You can call in using the number 347-826-9928 (not toll-free so consider Skype or another reasonable option) and we can have a live chat. 2. Email your questions to jaysonlavergne@gmail.com and I will answer them on the air. 3. Tweet comments @jayblavergne and I will read those on the air. I look forward to talking with you more than talking to you. Episodes will be archived and available to listen to - details to follow. CONGRATULATIONS ! we'll get to say "I knew him when ..." ! Naturally, we'd all like to hear how this came about ?